LPK was recently honored with The Nature Conservancy of Ohio’s first ever Storyteller’s Award and special recognition from the Ohio Senate for our branding and design efforts in Adams County, Ohio. The work has boosted ecotourism at the Conservancy’s Edge of Appalachia Preserve and led to the county’s best financial year for tourism—setting new records for overnight stays. 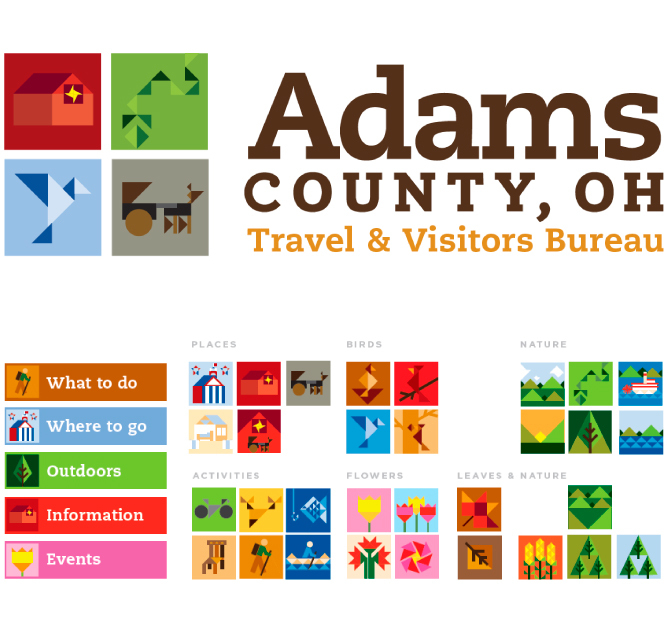 Conner and fellow environmentalist/LPK Senior Designer James Billiter drew on their passion for the outdoors to help Adams County tell its story in a very distinct way that captures the emotions of residents and visitors alike. 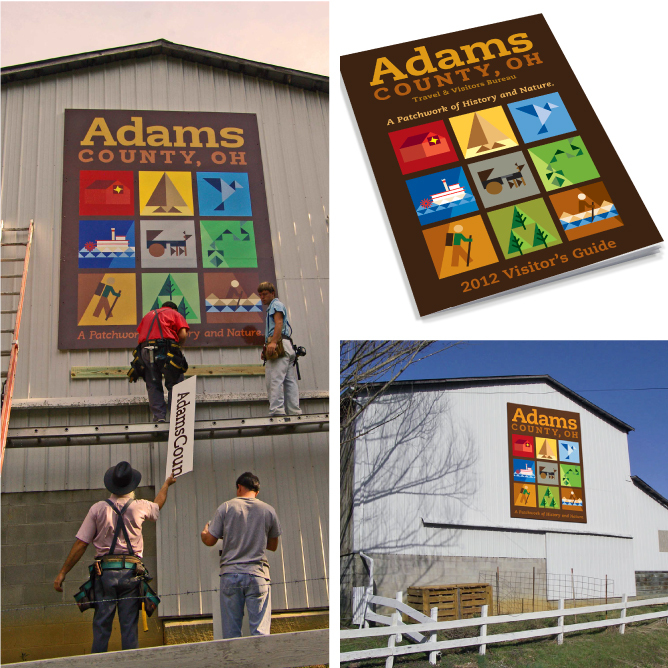 The work was inspired by local barn quilt paintings, a form of folk art originating in Adams County that has since become a nationwide phenomenon. The work involved LPK’s strategy, design, verbal and digital disciplines and was executed across several mediums, including signage, a mobile and desktop website, print pieces and social media marketing. The website quickly saw a 14 percent increase in traffic, and the mobile version an astounding 54 percent. Want to explore the Edge of Appalachia and discover Adams County’s patchwork of history and nature? Visit their website to plan your next trip.